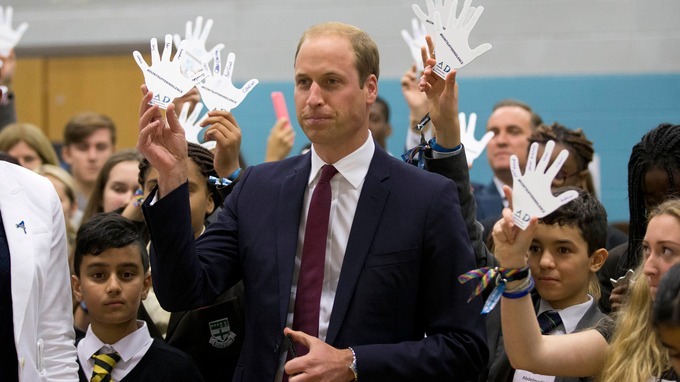 Prince William is working alongside some of the country’s biggest technology experts to combat cyber bullying. The group will also be working alongside various anti-bullying charities, who aim to make it easier for young people and parents to get help if they are being bullied online. Among the tech experts are World Wide Web creator Sir Tim Berners-Lee, heads of social media giants Snapchat and Facebook, and heads of Google, BT, Sky and the BBC. The team will also be joined by a group of 11-15 year olds, who will help guide the relevance of the group to ensure that the latest online trends are being addressed. The taskforce aims to take existing models of good practice for reporting abusive content on individual networks and develop a set of commitments for the industry to sign up to, to collectively tackle the issue. It will consider the development of a single resource of up-to-date practical support and information for young people affected by cyberbullying, with advice on how to get help. The project is supported by The Royal Foundation of The Duke and Duchess of Cambridge and Prince Harry.